I like sharing my best recipes as insurance that I won’t lose them. 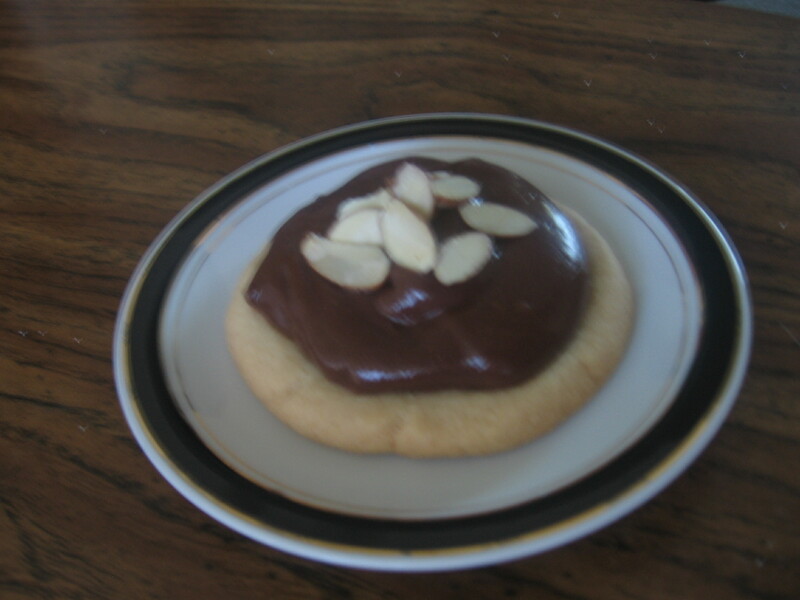 I made peanut butter cookies from memory when I was working in a bakery, at one time. Who knew that a few years down the road I’d forget the recipe. It was lost and I’ve regretted ever since that I didn’t pass it around to all my friends and family. I also like to credit the person who gave their favorites to me. It’s a nice reminder of people I care about. 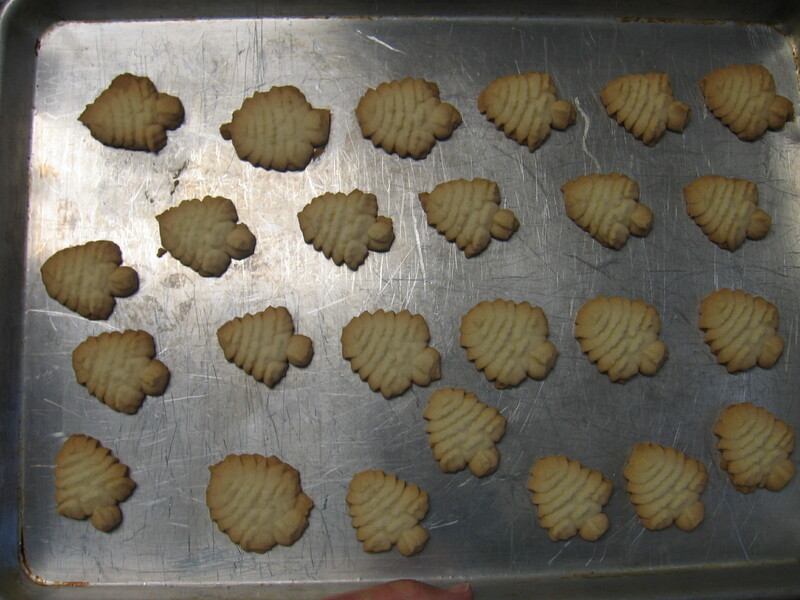 This is the original Scotch Shortbread recipe that came from my dad’s cousin Glenna. I’ve made it for many years with excellent results, and I think of her amazing family every time. There are several reasons why it’s a favorite. It’s easy (four ingredients I nearly always have on hand!) They’re very tasty and get lots of compliments when I take them to share. It’s an added bonus to me that I’d almost have to try to burn them–I’ve forgotten them in the oven for probably 15 minutes too long, and they still perform the magical disappearing act just as quickly. 1 lb. butter (no substitutes) room temperature. Gradually add sugar to butter. Cream well. 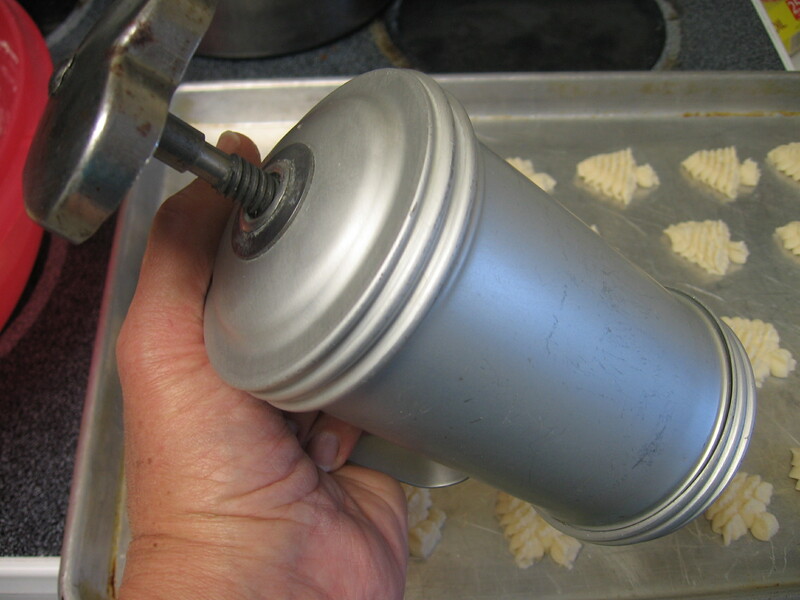 Sift together flour and cornstarch, then add a little at a time to butter. 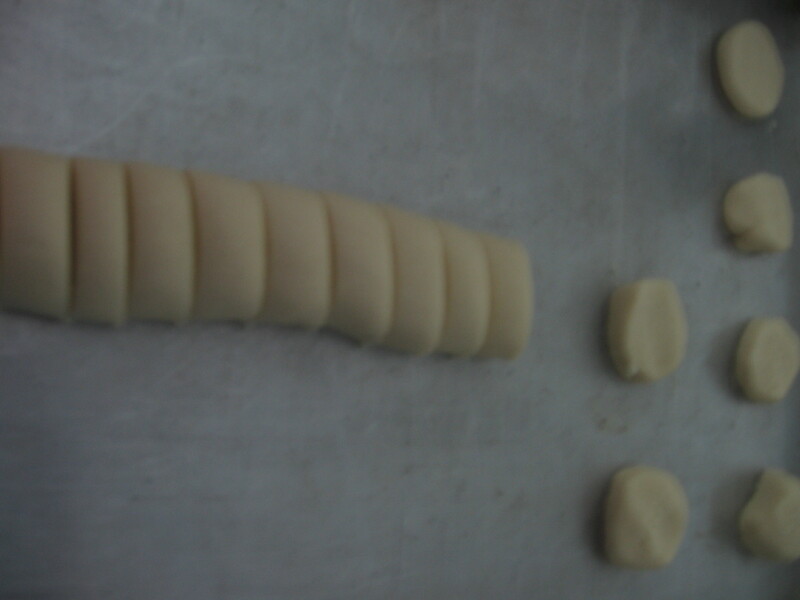 Gather into a ball and knead on a lightly floured board 5 to 10 minutes. Roll out about ½ inch thick, cut in squares and prick with fork tines. 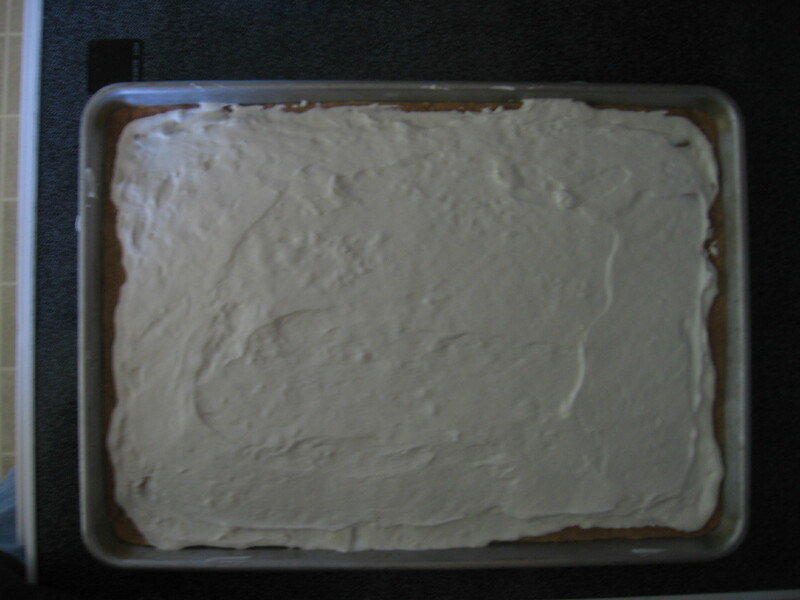 Bake on an ungreased cookie sheet 25 to 30 minutes. Keeps indefinitely. 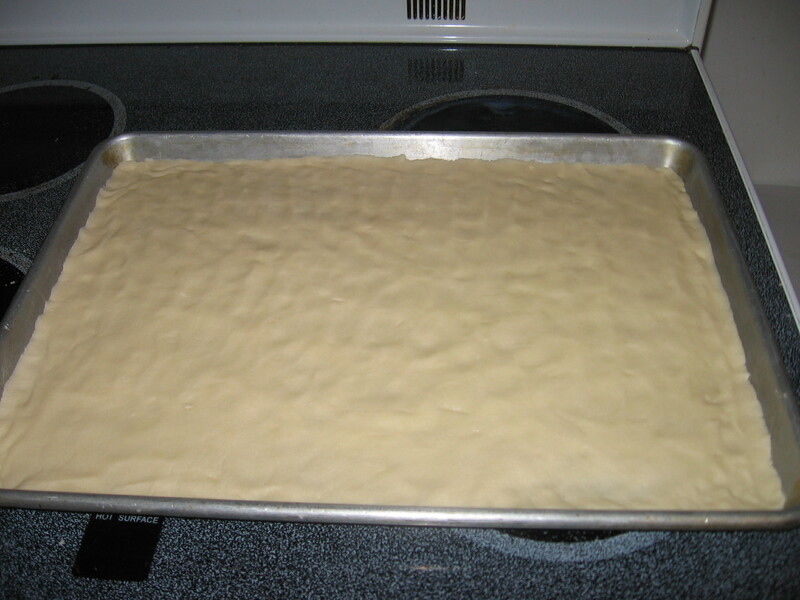 Makes 6 dozen 1 ½ inch squares. 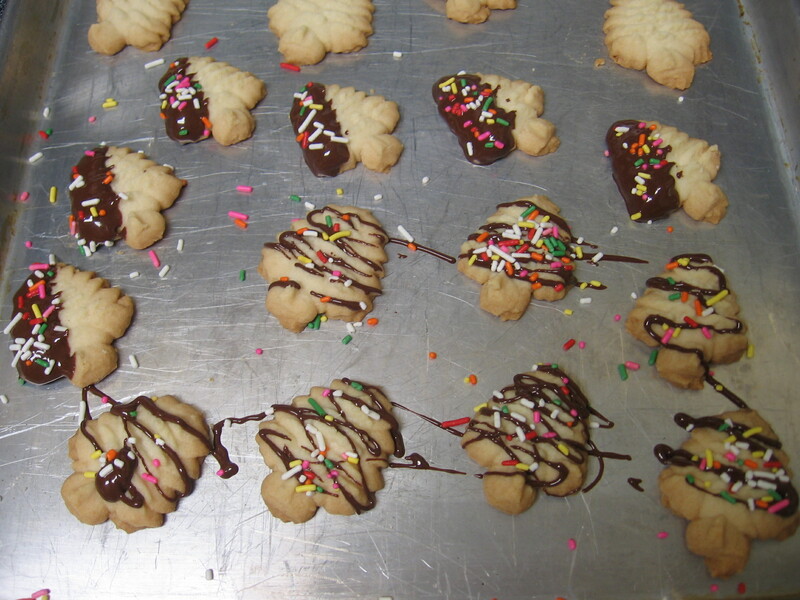 Use a cookie press: I’ve made them for holidays formed into shapes and drizzled or half-dipped in chocolate then topped with crushed candy canes or sprinkles. This was my grandma’s cookie press. 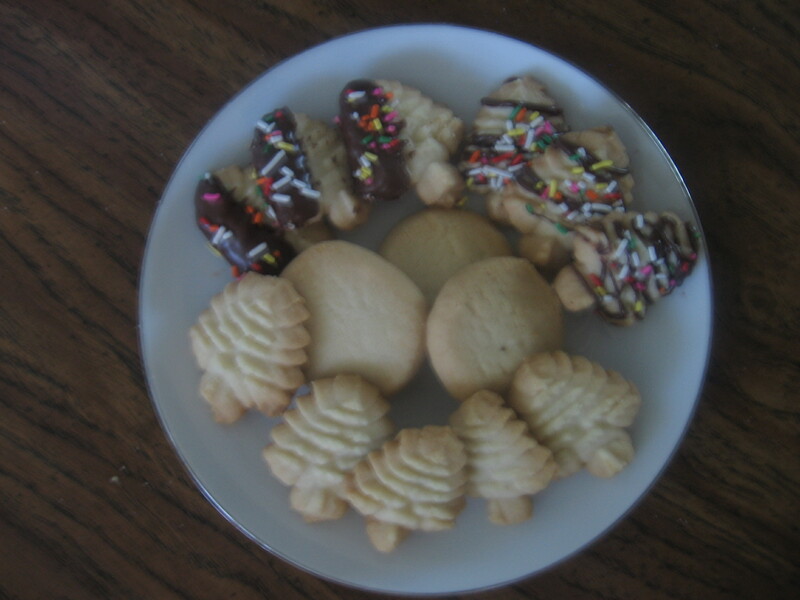 I always think of her when I make these, anyway, so why shouldn’t it be a Christmas tradition?! 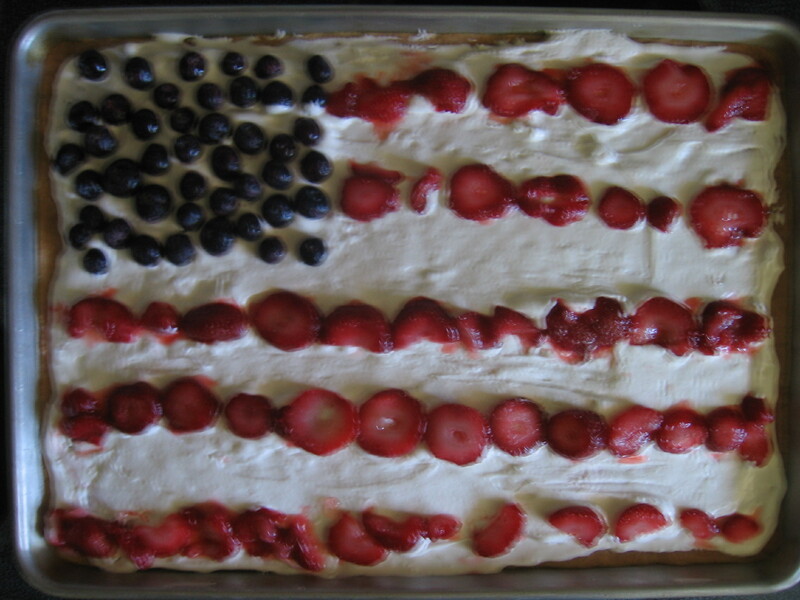 Fruit Pizza: Flatten the dough into a pizza pan or cookie sheet and bake. 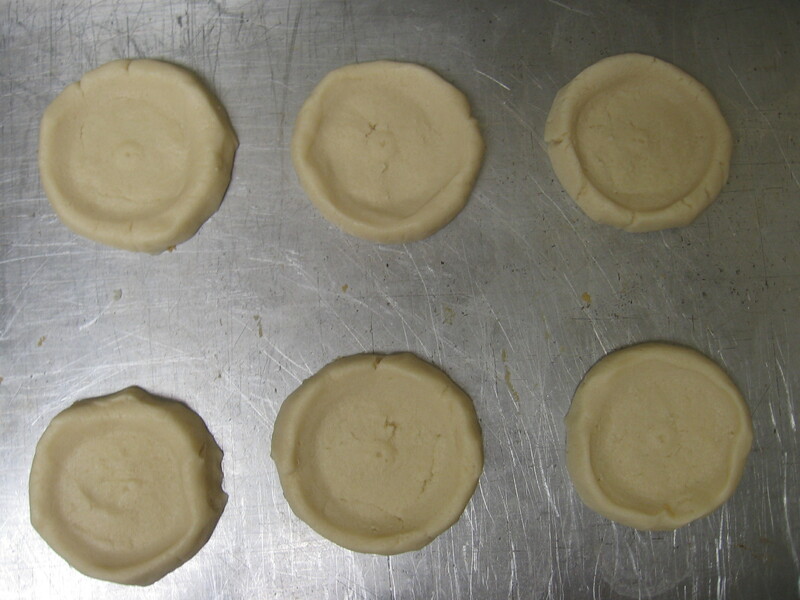 It will take a bit longer than for cookies, but just watch until it’s slightly brown around the edges. Cool. Mix an 8 oz. package of cream cheese (room temperature) with an 8 oz. 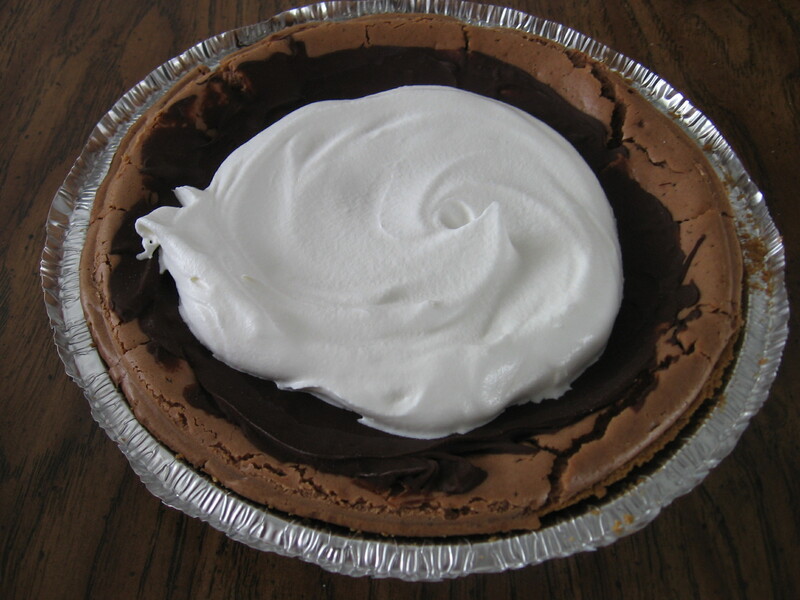 container of whipped topping until smooth and spread on the cooled cookie. Top it off with an arrangement of sliced fresh, frozen, or canned fruit (including pie fillings.) Consider a variety of colors including the following: mandarin oranges, bananas (to prevent bananas from turning brown, slice and give them a quick dip in pineapple or lemon juice), strawberries, raspberries, blueberries, kiwi, pineapple chunks, peaches, apple pie filling etc. This is especially beautiful in a large round pizza pan with rings of every color! 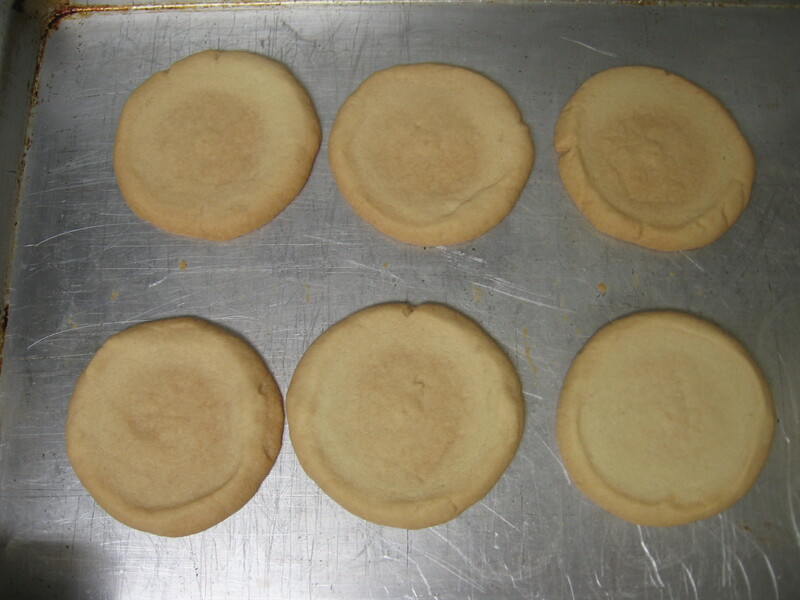 Individual party desserts: Roll dough into into golf ball sized pieces. Flatten and bank them up a bit around the edges (use the bottom of a cup dipped in flour to prevent sticking) then bake as usual. 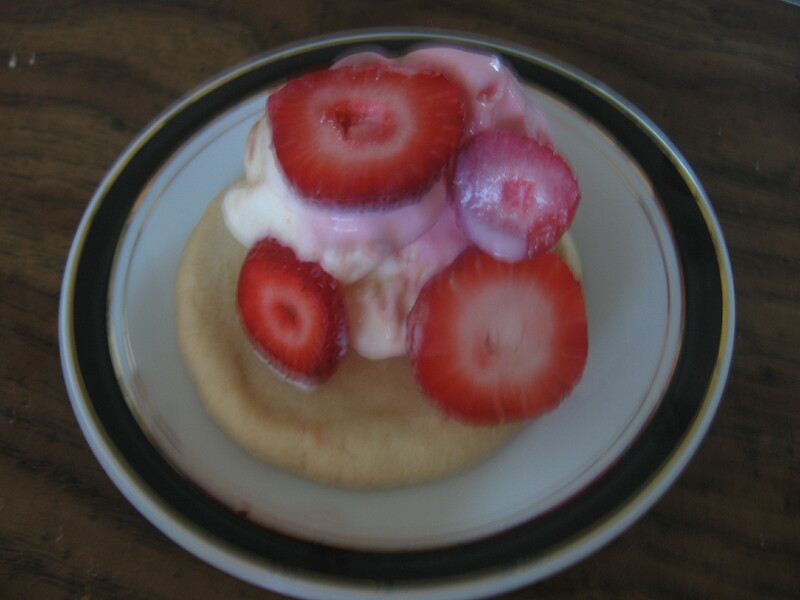 Cool and add whipped topping mix and fruit as above, or strawberries and whipped cream, pudding, or a scoop of ice cream. Ice cream topping or mix-in: There are no eggs in the recipe, so no worries satisfying your craving for cookie dough. 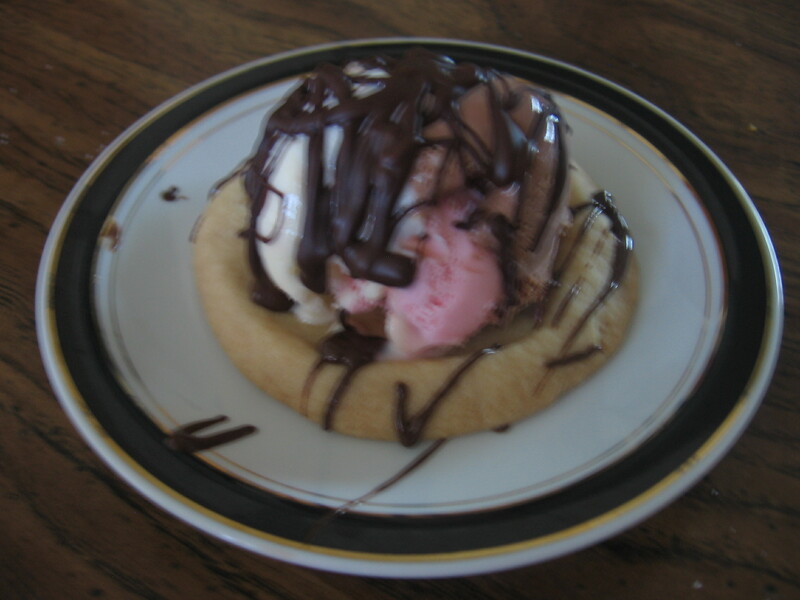 I ran this through the cookie press while suspending it above the plate–it does a great job of shredding the soft dough– then I put it in the freezer. 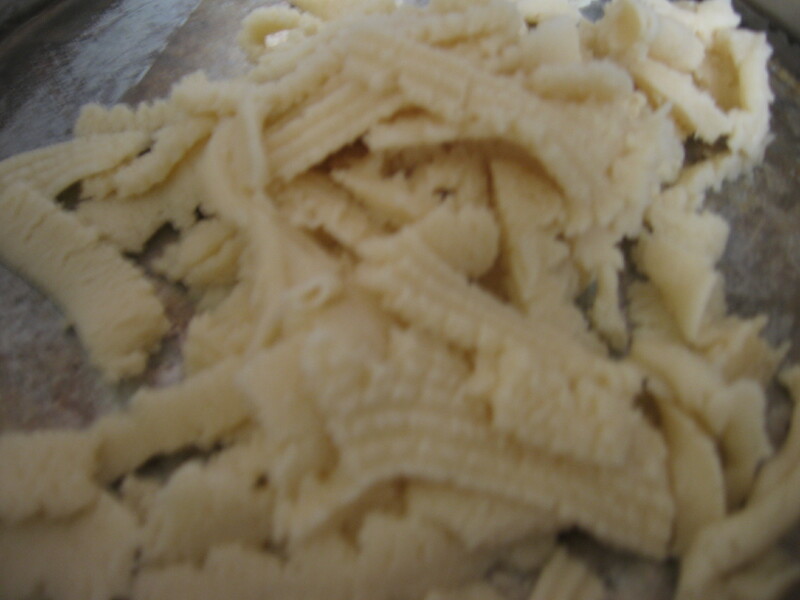 (You could just refrigerate a blob of dough and use a grater to get the same effect.) 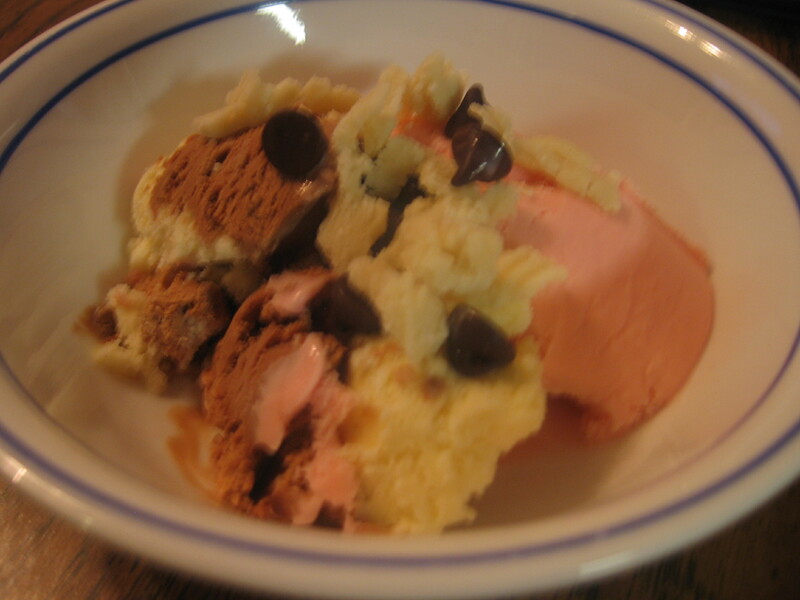 Go ahead and add the crumbled, frozen dough to your ice cream bar!